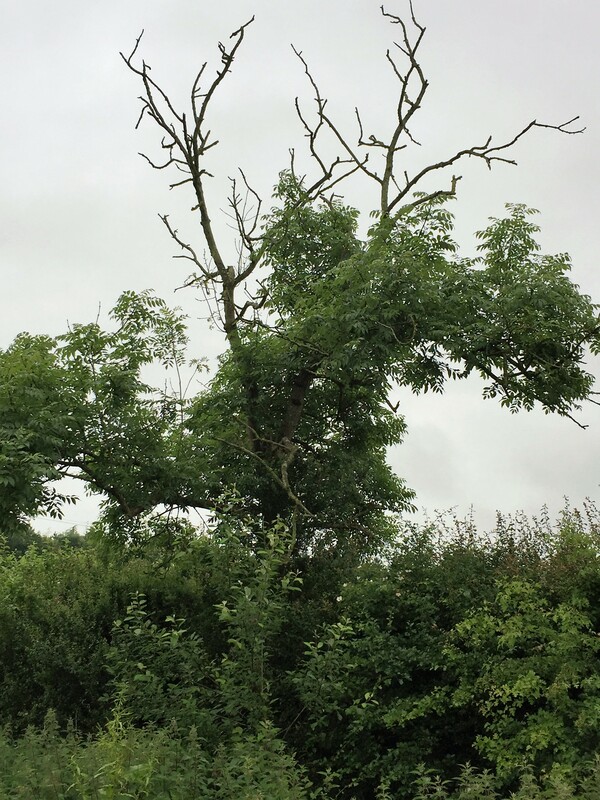 Norfolk Trees carries out work across Norfolk and beyond including Norwich, Dereham, Watton, Fakenham, Thetford, King’s Lynn and everywhere in between. 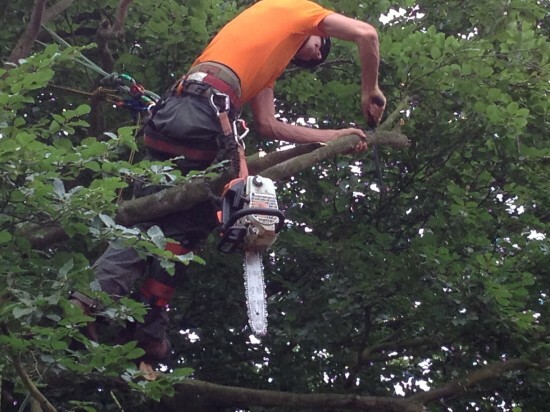 Norfolk Trees are professional tree surgeons based near Norwich. We are fully insured and have been operating since 2001. 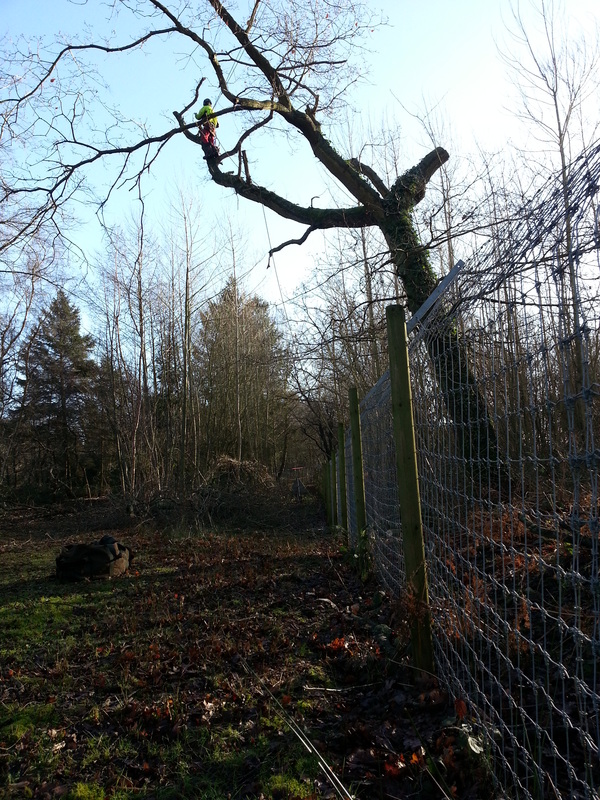 We carry out tree surgery work in Norwich, Dereham, Watton, Fakenham, Thetford, Swaffham and everywhere in between. Professional Tree Surgery based near Norwich. 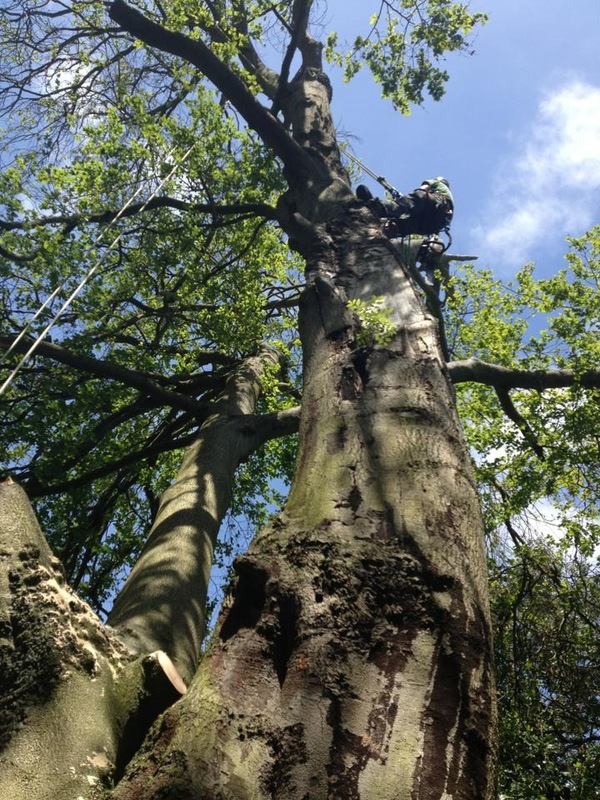 Norfolk Trees are available for all types of tree surgery work in Norwich and the surrounding areas. 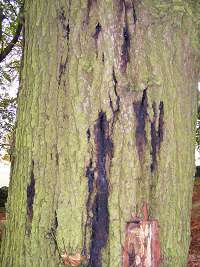 Norfolk Trees was established in 2002 by Ashley Barnes. 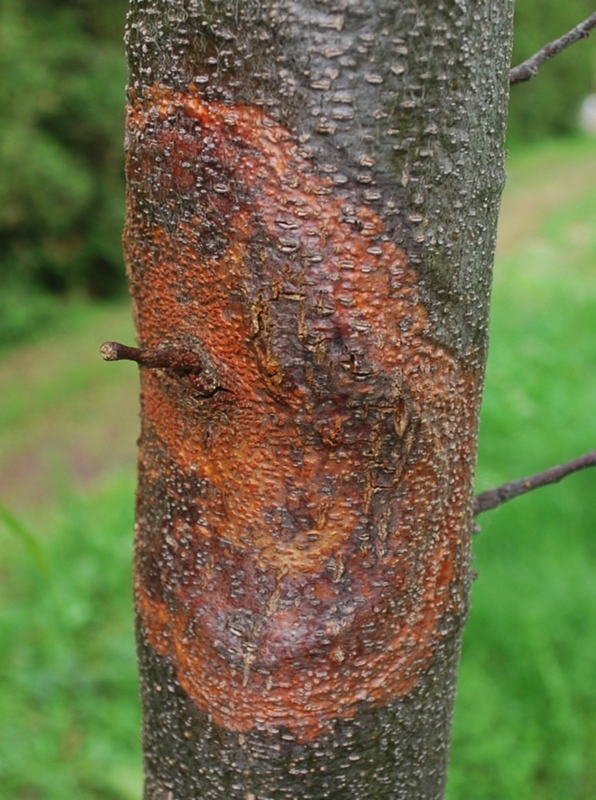 We operate throughout Norfolk and East Anglia and our tree surgeons are all fully qualified for the work which they undertake and have many years experience in all aspects of tree care which includes dismantling, felling, crown lifting and reductions, dead wood removal, formative pruning, tree surveys to BS5837, tree hazard reports, pest and disease diagnosis, bat inspections, stump grinding or treating and tree planting. Our staff allow clients to be confident and assured of the quality of our work and a £10,000,000 public liability insurance offers peace of mind. All work is carried out to BS3998 2010. In addition to domestic work we undertake commercial work for Local Authorities, Parish Councils and contract to the Borough Council of Kings Lynn and West Norfolk, Breckland Council and Serco, South Norfolk Council, Broadland Council, NCC Highways, KierMG and Anglian Water along with numerous other clients. We are also approved by the Arboricultural Association and Norfolk County Council and are CHAS Accredited Contractors Health & Safety Assessment Scheme. Your staff were extremely competent, polite, helpful & tidy to a fault. All works were carried out speedily but in a very safe manner with all due concern to our needs to move about the site between the buildings. I would recommend Norfolk Trees to anyone looking for a cost effective solution to all tree & shrubbery pruning & removal.